Austin Locksmith Inc. can replace ignition keys for all makes and models in any car or truck, including transponder and vat keys. 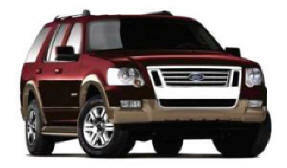 Austin Locksmith Inc. also opens doors and trunk locks due to broken car keys, lost keys and new lock installation. View Austin Locksmith Inc.'s Ignition Key Replacement section for more information. Residential, Commercial, Auto Locksmith Services in the Austin area. Residential Locksmith Services can be a life saver. Austin Locksmith Inc. can replace lost keys at your home r apartment, install new deadbolts and door knobs, master re-keying, security hardware installation and more. Lost your keys? How many people have lost or misplaced their house keys? You would be surprised at the answer t that question. 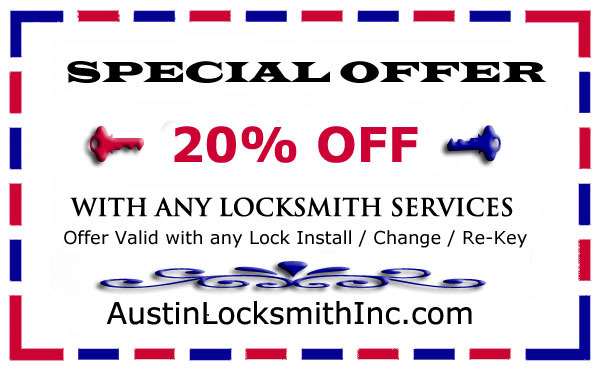 Austin Locksmith Inc. is available for all your Residential Locksmith needs in Austin Texas. Austin Locksmith Inc. also provides 24 hour Emergency Lockout Services for your home or apartment. 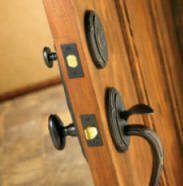 We offer only top quality and tested hardware, Austin Locksmith Inc. carries all name brand locks and hardware. Austin Texas Locksmith Services; Residential, Commercial, Auto and Emergency. 2010 � Austin Locksmith Inc. All Rights Reserved.